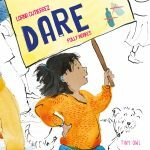 Happy book birthday to Dare! You are here: Home / Happy book birthday to Dare! 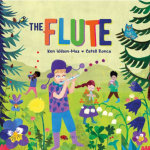 We’re so excited to be sharing this beautiful picture book, which is published today! Written by Lorna Gutierrez and illustrated by Polly Noakes, it’s a fun and heartwarming poem that celebrates individuality. 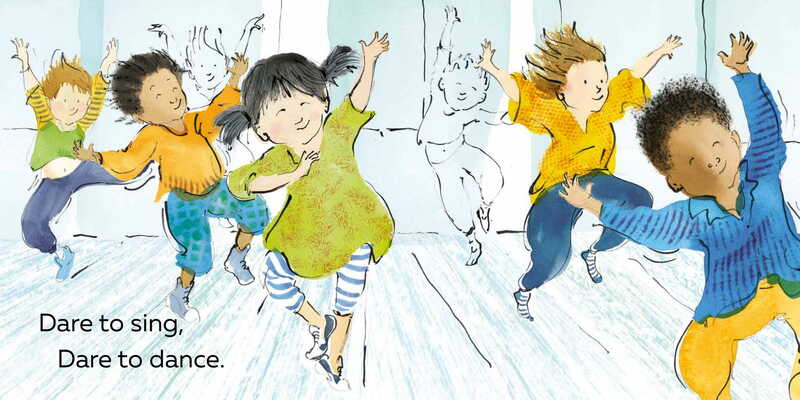 The book encourages children to dare to be who they really are, and let their precious uniqueness shine through. We’ve heard from so many people how timely and important they feel this book is. In these politically turbulent times, it’s essential that we show children that they can stand up and make a difference in this world. As the recent children’s climate strike shows, young people’s voices can be powerful! 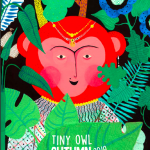 The illustrations feature children of all ethnicities having fun, making friends and exploring the world together! It was really important for the creators that this book be inclusive. We also see a main character who uses a hearing aid, great for deaf children who don’t often see themselves represented in books. The book also challenges gender stereotypes, showing children that their gender shouldn’t define what they can and can’t do. As well as encouraging children to dream big, it also reminds us all to take time for simple joys and to be comfortable in our own skin. 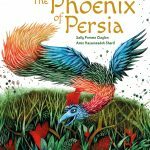 Packed with fun and energetic illustrations, this is a book to empower and delight every child!